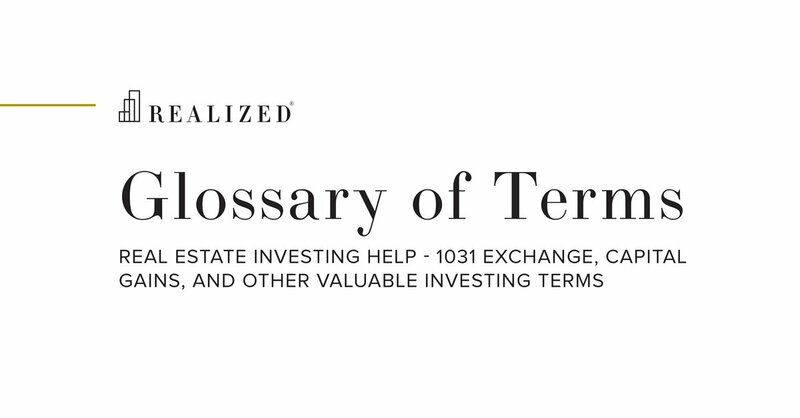 Earnings collected from investment property, partnerships, or other enterprise in which the person is not actively participating in operations. Used loosely, passive income is used to describe money that required little to no effort to obtain. Passive income is typically received on a regular basis, and is taxed as ordinary income on a person’s tax return. One caveat of passive income is that passive losses can only offset passive gains (ex. Schedule E income, some Partnership income). Active income, or income that is derived from activities that a person is materially involved in, can not be reduced by passive income.